The votes have been counted and heavy metal pioneer Alice Cooper, crooner Neil Diamond, and influential singer/songwriter Tom Waits will be among the music legends leading a new class into the Rock and Roll Hall Fame in 2011, reports Rolling Stone. New Orleans R & B star Dr. John and girl group vocalist Darlene Love round out the group that will be inducted during a March 14 ceremony at the Waldorf Astoria Hotel in New York. 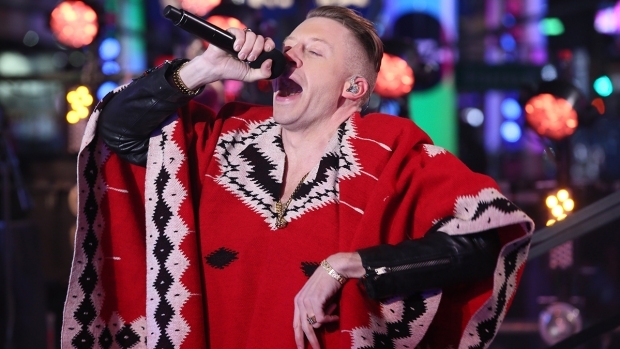 Artists are eligible for consideration 25 years after the release of their first single or LP. All of the inductees entering next year started their careers in the 1960s, with the exception of Waits, whose first album was released in 1973. Diamond, who will be in the middle of an Australian tour next March, hopes to alter his schedule so that he can participate in the festivities. "I'm very hopeful it'll work out because I don't want to miss this...Any club that has Chuck Berry and Little Richard and The Everly Brothers is a club that I want to be a part of," he told Rolling Stone. Diamond - who remains best known for "Sweet Caroline," his ode to JFK's daughter Caroline that has become a staple at weddings and Boston Red Sox games - has experienced a career resurrection in the past decade. He released "12 Songs" in 2005 under the direction of famed producer Rick Rubin, who also produced Johnny Cash's late-era hit "American Recordings." Diamond's album was well-received by critics and the public alike, debuting at #4 on the Billboard 200. 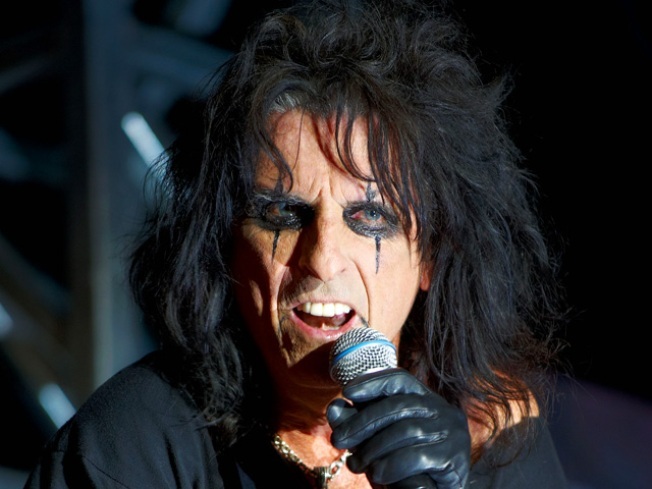 Alice Cooper called his old band mates upon hearing the news that he'd be joining rock royalty. "I said 'Well, remember when we started in high school?" he said. "He we are. It only took 45 years." Cooper is known as much for his overly theatrical stage productions and androgynous persona as he is for the hard-driving music his band produced. Waits is perhaps the most idiosyncratic inductee in the class. Possessed of a distinct, smokey voice, his sound ranges from traditional jazz and blues to what is known as industrial music. 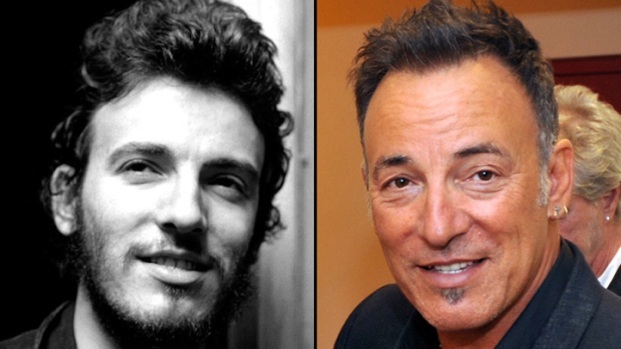 Though his records have not achieved much in the way of commercial success, he has a cult following among other musicians and has seen many of his songs popularized by other artists, like Bruce Springsteen and Rod Stewart, who covered "Jersey Girl" and "Downtown Train" respectively.